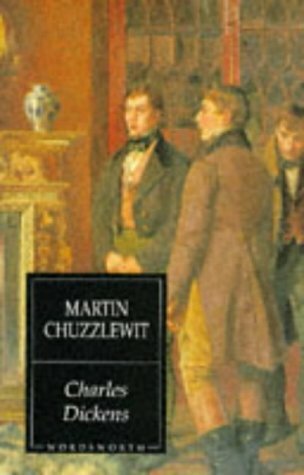 Martin Chuzzlewit is an apprentice architect who is fired by Seth Pecksniff and is also disinherited by his own eccentric, wealthy grandfather. Martin and a servant, Mark Tapley, travel to the United States, where they are swindled by land speculators and have other unpleasant but sometimes comic experiences. Bleak House blends together several literary genres -- detective fiction, romance, melodrama, and satire -- to create an unforgettable portrait of the decay and corruption at the heart of English law and society in the Victorian era.